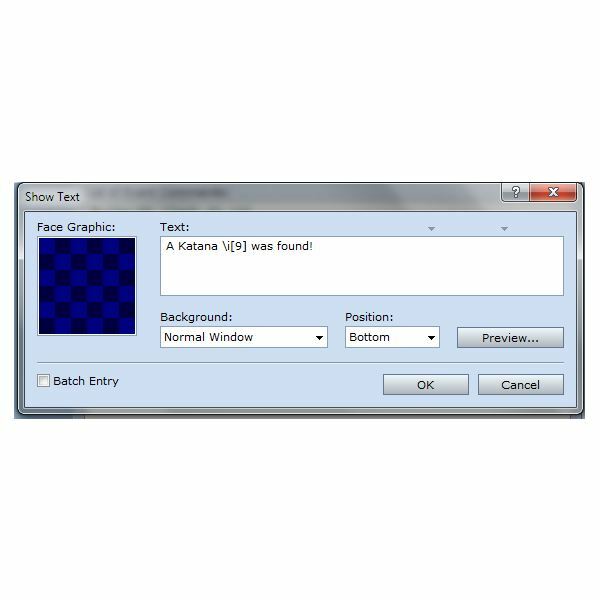 RPG Maker VX can be sometimes difficult to use for newcomers. This is why I am currently writing a series of articles explaining how to do all sorts of things which might come in handy to both new and experienced users. You can find all of my articles (for free of course) by clicking on this link. 5. All sorts of text effects such as bold, italic, shadow, underline, highlight and hex coloring. Now this list is by no means extensive as listing everything the script can actually do would make this article a fair bit too long. In order to get the script, you can either visit Modern Algebra’s website by clicking here or download the script directly right here at Brighthub. Using this script is really simple. In the actual script, you’ll find all the commands starting at the line #160. All you need to do is to use those commands in your RPG Maker VX. Here’s a quick example to demonstrate. Let’s imagine that I want to display the content of a treasure chest. I’ll need to use the \i[x] command in order to do so (the “x" is the icon ID you’d like to display in your chest). Note: No matter what kind of function of the script you'd like to use, you'll quickly notice that all you need to do most of the time is to use the \ or the / followed by a letter or a combination of letter. Once you know this, it's all a matter of remembering which code does what but you can always access this information in the script database. The script shared in this article was written by Modern Algebra who generously accepted to share it with communities worldwide. Please contact him directly if you’d like to share his script. Keep in mind that this script may not be used in a commercial game as stated by the original author. If you’d like to discuss with the author of this script, you may contact him by private message at his own forum (see link above). 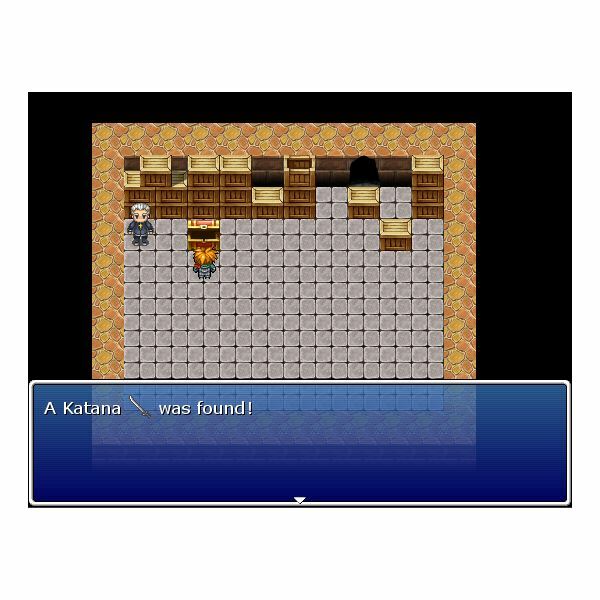 Some great RPG Maker resources and scripts! A Tileset Generator for RPG Maker VX. A Character Generator for RPG Maker VX. 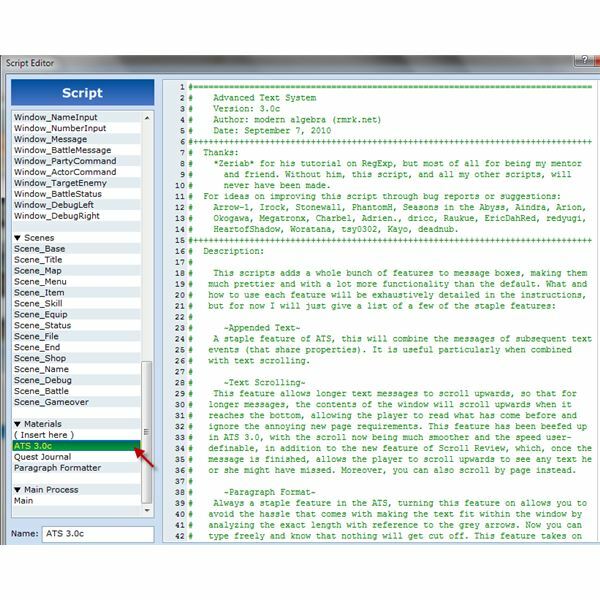 A Mouse Script for RPG Maker VX. 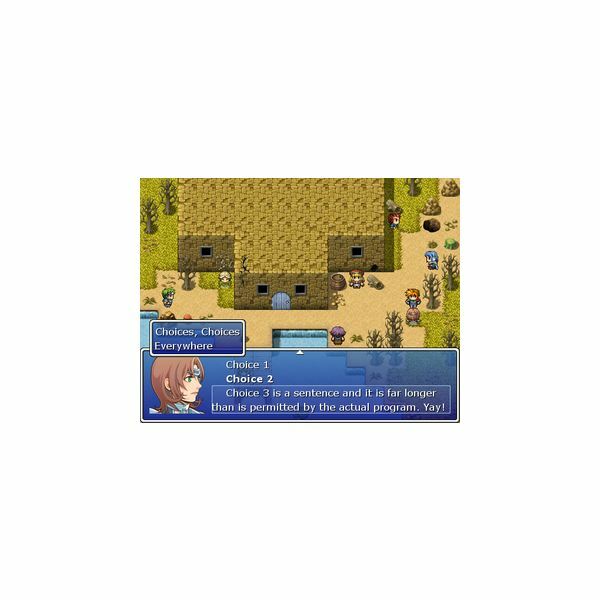 A Quest Journal Script for RPG Maker VX.